We ensure we make the future brighter & better for our generation to come through building sustainably, reducing health & safety, risks and putting the impact on our environment to the forefront of our CSR policy. Our industry has a large impact on our communities that we live in. We want to work closely and alongside our communities to ensure their experience of our work is as hassle and stress free as possible. 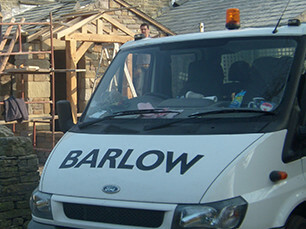 Health & safety is key at Barlow Construction, the safety of our workers is paramount. 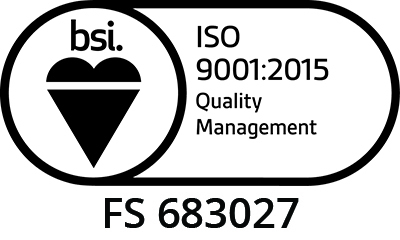 We have a dedicated internal H&S coordinator that outlines any safety issues that may occur before work commences. Planning is key to prevent H&S incidents and is a main priority to us as a business. PPE is worn on every project, large or small. 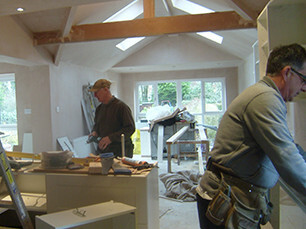 Barlow construction are committed to local labour, brighter futures and bigger opportunities. All our employees are local to our business; our unit in Adlington provides a central base for all of our employees in central Lancashire. Industries change which means we change to as an industry we focus on the present and the future. Each day building materials change and adapt to improve the environment and help to tackle climate change. Working alongside our community is a key focus. This could be Cheshire, Cumbria, or the Fylde Coast. 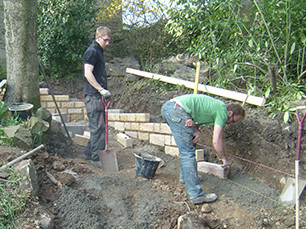 We always liaise closely with people that would be affected by our planned works, we ensure we communicate with the client and the neighbours surrounding the client. We ensure at Barlow Construction that what we produce we ensure we give back. Waste recycling, route planning, fewer emissions, less waste, free gym membership to staff and litter picks. Barnabus is a frontline Manchester Christian Homeless Charity providing a lifeline to rough sleepers and people with lived experience of homelessness for over 25 years. We provide practical help and support including food, clothing, showers and healthcare. We also offer a wide range of creative and inspiring skill focused activities including volunteering and mentoring opportunities to help increase confidence and skills. Our support team offer personalised one to one support with multiple pathways for accommodation, rehabilitation and employment thanks to our partnerships, connections and corporate supporters. We do this through our Drop-in, Support Office, Health and Wellbeing Suite, Street Outreach, Joint Allotment Project and RENU Up-cycling furniture enterprise. With your help we can provide hope, dignity and encouragement to empower people with lived experience of homelessness so that they can improve and rebuild their lives and take hold of their hopes and dreams for the future. We’re passionate about ending homelessness in our City. We hope you will support our work and be part of the solution to bring transforming change? 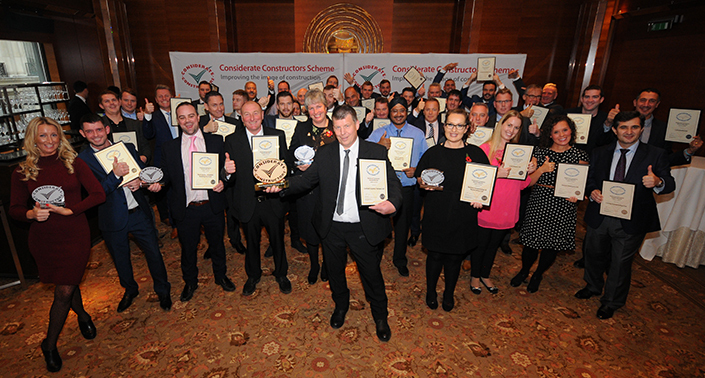 Barlow construction has been a member of the considerate constructor scheme since 2013. 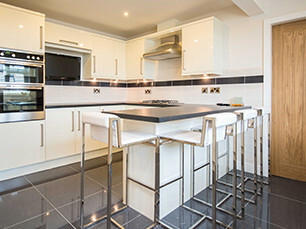 We wanted to improve the image of the construction industry that is visible to the general public. The construction industry is now innovative and new which is what we at Barlow Construction wanted to portray to out communities that we work in. We erect fencing to keep all site materials stored safely. We keep surrounding areas clean and tidy by providing litter pickers. We help out communities by providing to local charities from cake sales contributing to help make our environment a safer place to live and work; all of these things make us a considerate constructor. 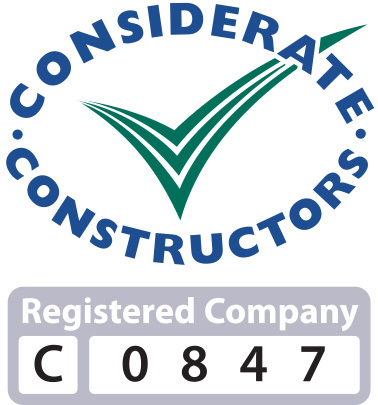 We are monitored throughout the year to ensure we carry our our vision of considerate constructor, we do this by adhering to the schemes code of practice.